Level 1 Umpiring Course - Sunday 14 April! SBHC is pleased to announce that we are sponsoring a Level 1 Umpires Course at Cantley Park on Sunday 14th April 2019. The course will start at 09:00 and finish at 16:00. This is a significant investment by the Club to increase the number of umpires available for matches each week to reduce the burden on both the captains and hard pressed committed volunteers. This will be a benefit to the Club as a whole but also to you personally. You will come away knowing the rules (a plus for most players!) and more confident because of it. You also have the opportunity to gain a qualification which, for younger members will be useful for college applications, CVs, etc. Finally, you will pay less fees as a volunteer within the Club. Your captains will be speaking to you about this and we would urge you to seriously consider the opportunity. The cost of the course is £50 which you will need to pay and the Club will reimburse you the full amount on condition that you commit to umpire at least 3 games. Under 16s will require parental consent forms. Applications and the £50 payment will be required before 31st March 2019. If you do not intend to go on the course we would still recommend that all players take the on-line rules test. After you have been on the course you will need to practice by umpiring a few lower level games. The Club will then arrange for a qualified coach to give you some individual coaching. When you feel confident enough, the Club will arrange for a Level 1 assessment to be carried out to get your level 1 badge. Thank you for taking the time to read this and please seriously consider joining the course. 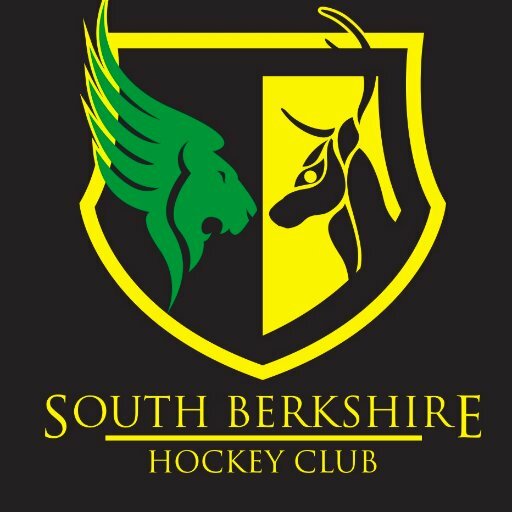 SBHC NEWSLETTER - DECEMBER 2018  Catch up on all the latest club news in the December issue of the SBHC Newsletter!